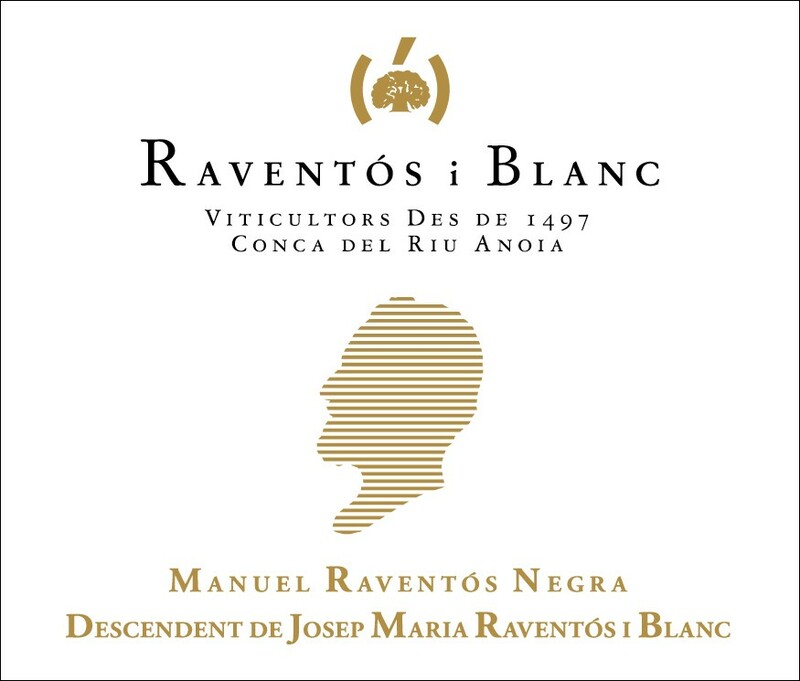 A personal selection by Manuel Raventós of the best wines of the vintage. VINEYARDS | Xarel.lo from El Clos, a north facing plot with the coolest and dampest microclimate on the estate, creating very long ripening cycles giving structured wines with excellent natural acidity. Parellada from La Creueta, the sandy soils giving concen-trated wines. Macabeu from La Vinya dels Fòssils, freshness and minerality from this lowest lying plot. WINEMAKING | Made in the traditional method. 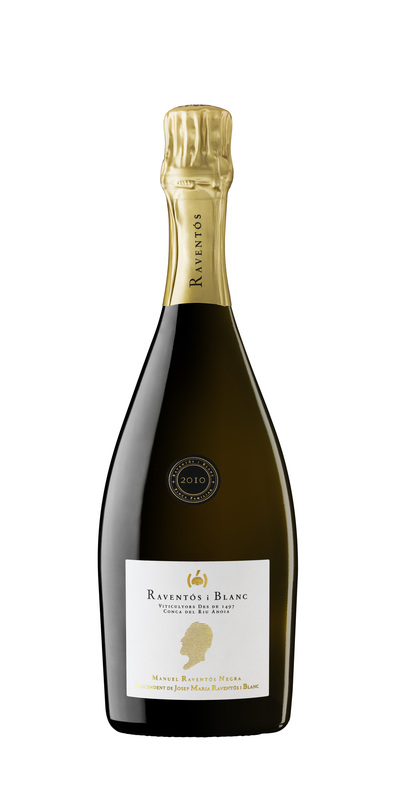 Vinification is done separately by variety and soil type in stainless steel tanks followed by blending and secondary fermentation in the bottle, aged for a minimum of 6 years. Zero Dosage.